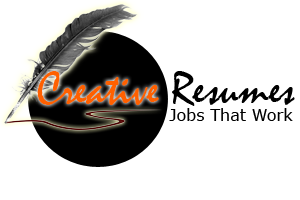 Here at Creative Resumes We are proud to tell you that our company takes one of the leading places among resume writing services, as we always remain faithful to the commitment that we had made to our customers. It is our priority that has helped us make our way into the top of the industry. 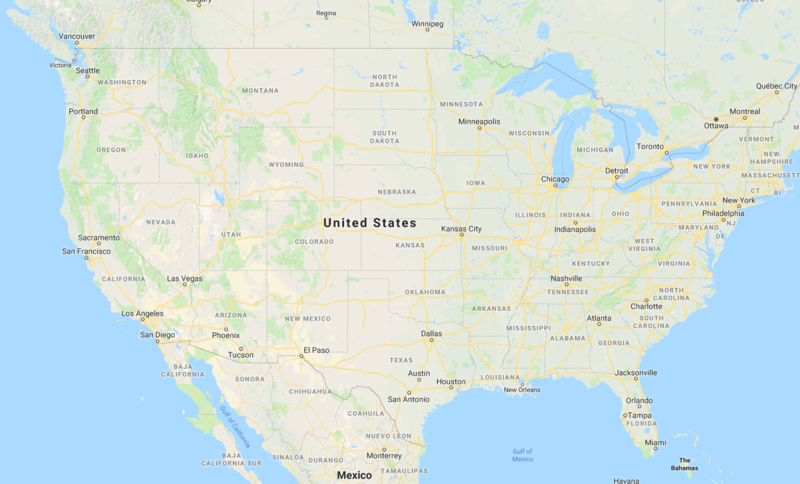 We have a customer support team that is available around the clock to assist with any questions and concerns you may have with your resume or the services we provide.